For those teens that want to try something different from our Traditional Camp, we offer the Teen Extreme Program. 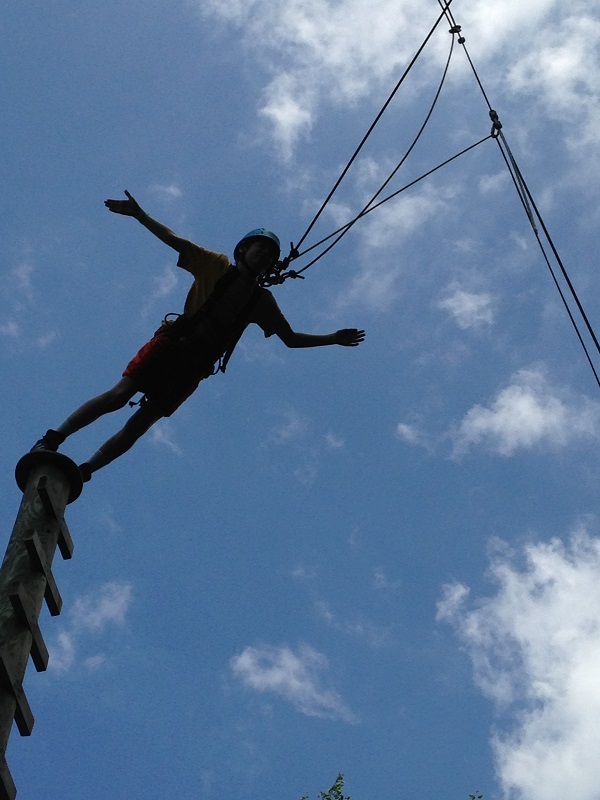 This adventurous program combines a variety of outdoor excursions and in-camp activities. Groups may have the opportunity to camp out at a state or national park. During past sessions, campers have enjoyed activities such as rock climbing, a guided cave tour, trail hiking or a guided kayak tour, weather permitting.